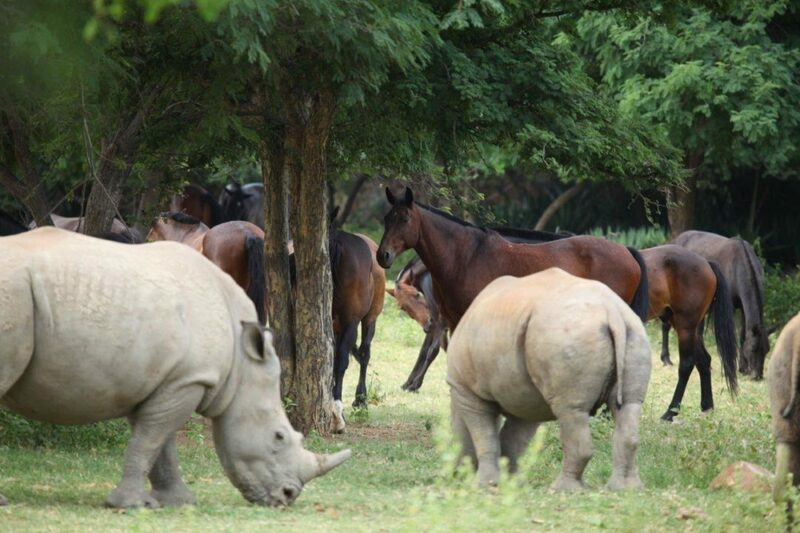 It’s no surprise that the team at Ant’s Hill loves rhinos just as much as they love their horses. After all, rhinos are basically just fat, grey horses with horns. The difference is that nobody is trying to poach horses for their body parts. Ant’s has long been involved various conservation efforts that focus on fundraising and setting up projects to protect the rhinos. Waterberg is home to the second largest rhino population in South Africa, after the Kruger National Park, and therefore protecting them is vital to the survival of the rhino species. 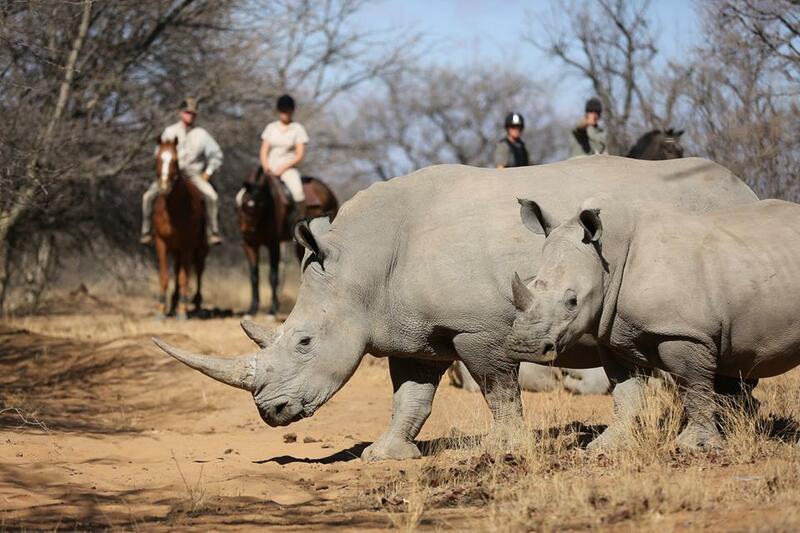 The Save the Waterberg Rhino foundation is just one example of the good work that they are doing to raise awareness around endangered species conservation. Last year, the Waterberg Trust held their first Waterberg Trust Challenge Ride in an effort to raise funds for the Save the Waterberg Rhino foundation, along with health and education community projects that uplift communities in the area. 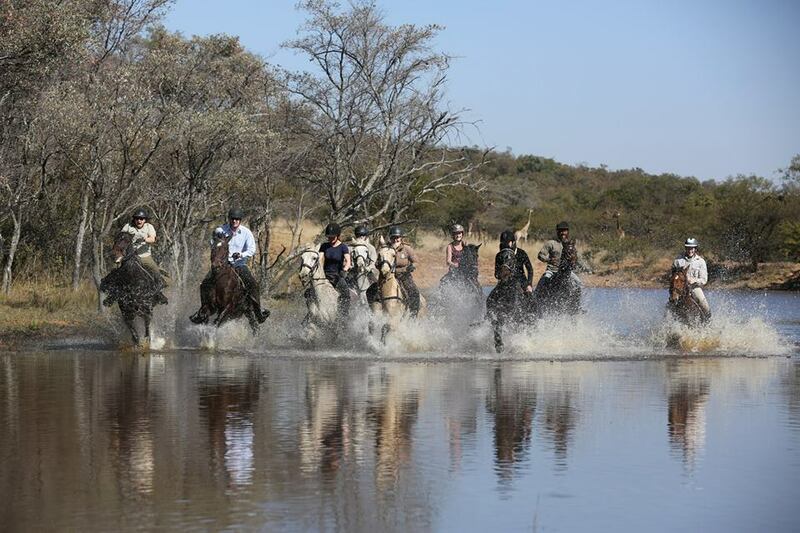 Following the success of 2015’s ride, they have decided to host another one from 11th March to 19th March 2016 and are looking for fit and experienced riders to join the group on a sponsored horse safari, with back-up welcome from non-riding partners. This time round the ride will be hosted by the lovely people at Ant’s, who have offered to take the riders through the private game reserves of the Waterberg on their horses. This seven day ride will be an exploratory venture and unique opportunity to ride alongside wild animals in this beautiful area, while supporting a very worthwhile cause. 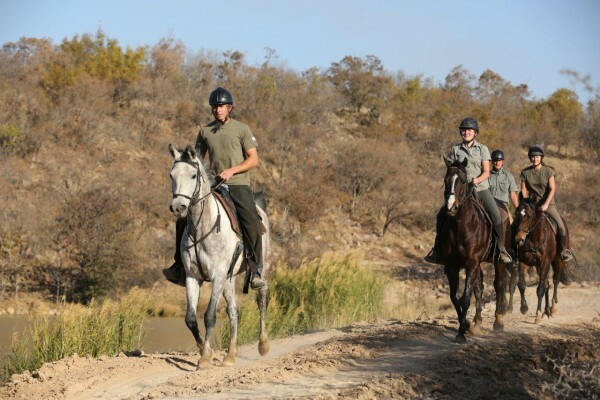 The group will consist of approximately 10 experienced riders who will be led by the owner of Ant’s, Ant Baber, as well as Sophie Neville, a trustee of The Waterberg Trust. 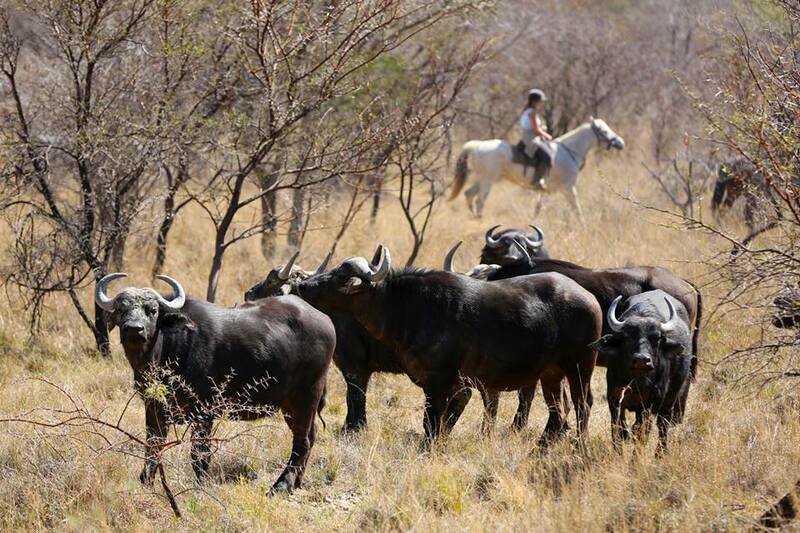 To participate in this event, riders need to raise a minimum sponsorship of £1000 for The Waterberg Trust. 50% of sponsorship raised will go to Save the Waterberg Rhino Trust and 50% will go to community health and welfare projects in the Waterberg. The details can be found here. This luxury lodge is an owner run camp set in the stunning Waterberg area in Limpopo. The comfortable and spacious bush homes are built using local stone and thatch that blend into the natural surroundings. 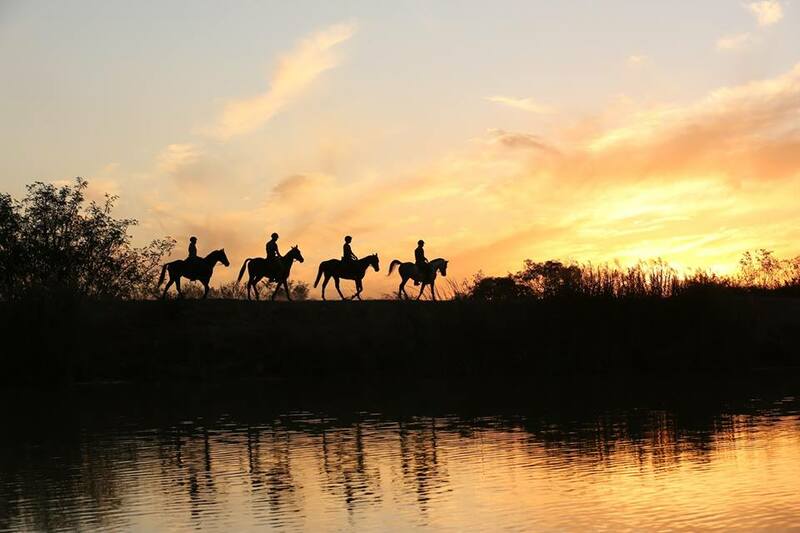 Waking to the African sunrise with the sounds of horses neighing outside simply sets the scene to give guests the most memorable unique bushveld safari experience of a lifetime!